HMP Preston is a category B local prison situated in Preston, North West England. 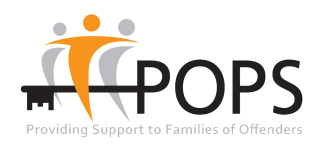 POPS delivers the Visitor Centre Services at HMP Preston providing a warm welcome and advice and support for all visitors on a range of issues including travel, debt and housing. We also provide one to one support around the visiting process and prison procedures. Before your visit make sure you download POPS’ 10 THINGS YOU NEED TO KNOW information sheet. 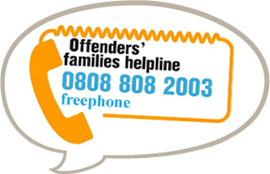 This includes information on how to book a visit at HMP Preston, travel directions, and other essential information.